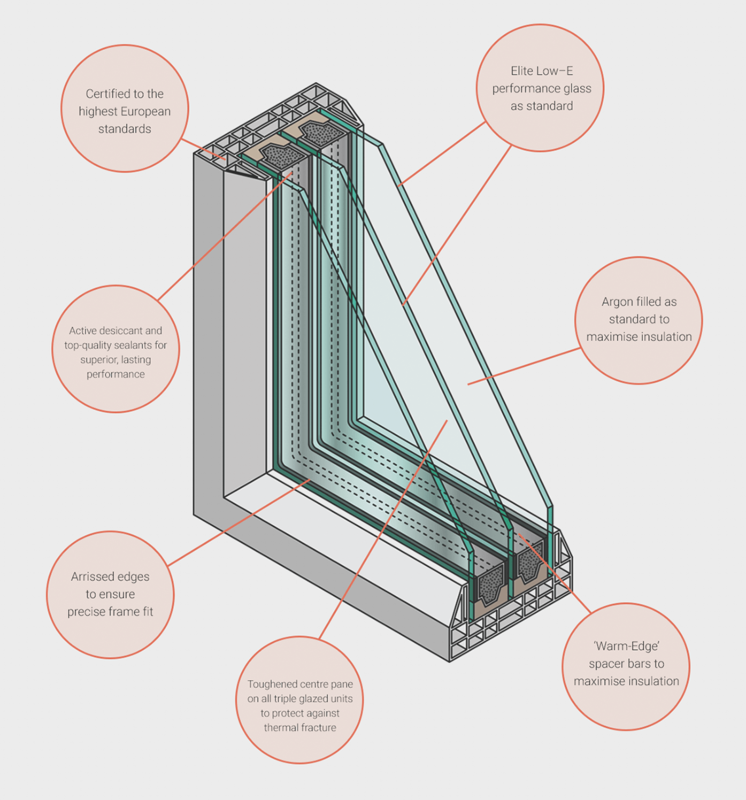 insulated glass, Vista Therm has been performing in thousands of homes across Ireland and the UK for over 50 years. 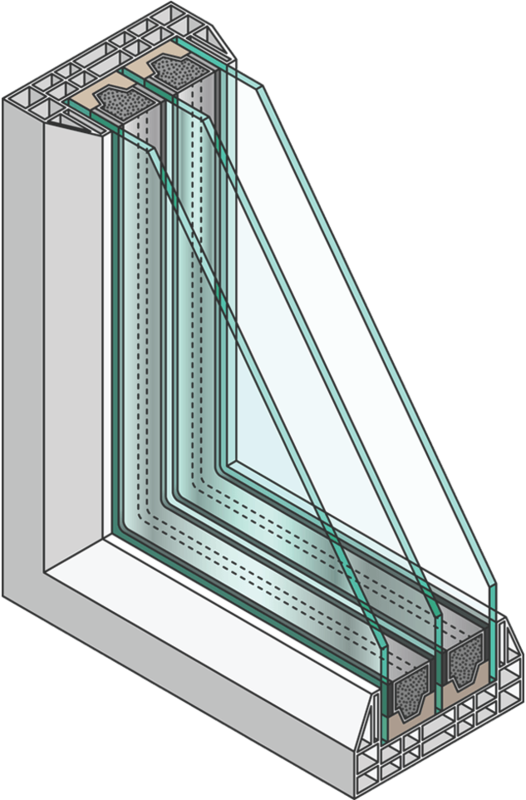 When choosing new windows, insist on the highest performance insulated glazing available, insist on Vista Therm. glazed and 0.4 W/m²K in triple glazed. Our commitment to providing the best insulated glazed units means we continually invest in the latest machinery, regularly and thoroughly test our processes and maintain standards of quality that exceed all industry requirements for quality and performance. Talk to our service team, let them know where you’re located and the type of project you are undertaking. They’ll advise you on the most appropriate Vista Therm agents for your project. Since 1965, Vista Therm insulated glazed units have been keeping Irish and UK homes warm, secure and insulated. Parent company Carey Glass has been pushing the boundaries of what’s possible with glass, investing in the people, technology and equipment needed to manufacture products that both impress and perform.